Buying a home is now more affordable than renting in most places, according to the ATTOM Data Solutions 2017 Rental Affordability Report, which analyzed data from 540 counties nationwide. Buying a home is the more affordable housing option in 66 percent of the country’s markets. The potential for rising interest rates is also a good reason to buy a home now. Buying a home is often recommended over renting in the long term because your mortgage payments build equity in your home, which you will eventually own. 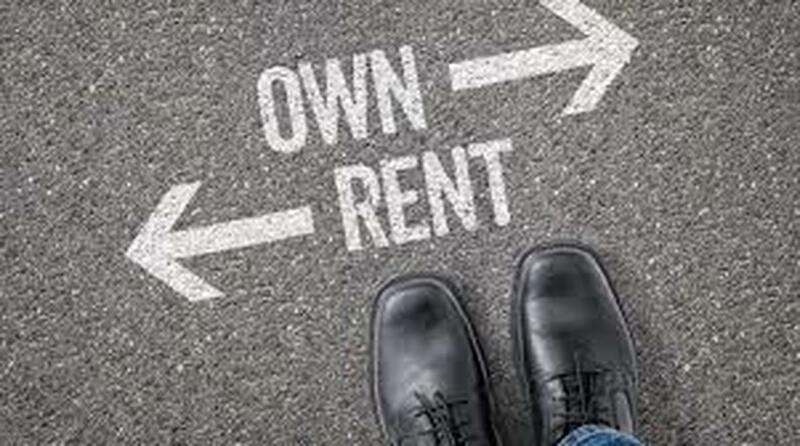 Your rental payments, on the other hand, simply line your landlord’s pocket. In addition, with the possibility of interest rates rising not too far down the road, buying is definitely the best alternative now. Do you have a down payment and is it large enough to qualify for a conventional loan, which is usually 20 percent of the home’s price. However, some lenders can require as little as five percent down. You may also want to check into down payment assistant programs. You need to know that you can afford a monthly mortgage payment, which hinges on your income and debts. Check out a mortgage calculator for an easy way to plug in your salary and debts to see how much home you can afford in your area. Your credit score is instrumental in your ability to buy a home. If your credit score is poor, you will want to do everything you can to raise the score, such as consolidating debt. 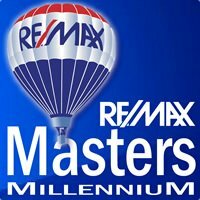 If you have decided to buy, look through listings in your preferred area. Local, experienced real estate agents can provide this information and advice to help you make a good real estate purchase decision. The peak homebuying seasons are spring and summer, so consider buying in the off seasons when there may be more options. Don’t neglect home shopping in the fall and winter. Homebuyers leery of rising interest rates might need some perspective. Interest rates have been mostly below five percent since late 2009. The idea of paying 12 percent interest on a home mortgage sounds preposterous, but rates were above seven percent most of the time between 1971 and 2001. So now still might be the best time to buy. A small change in rates often means a small change in mortgage payments. The effect of higher rates is often felt most by those who are stretching their budgets to buy or those who have other debt and are struggling to qualify for a loan. With rates still attractive, buying is a very astute option to renting.